Same thread as the last one. 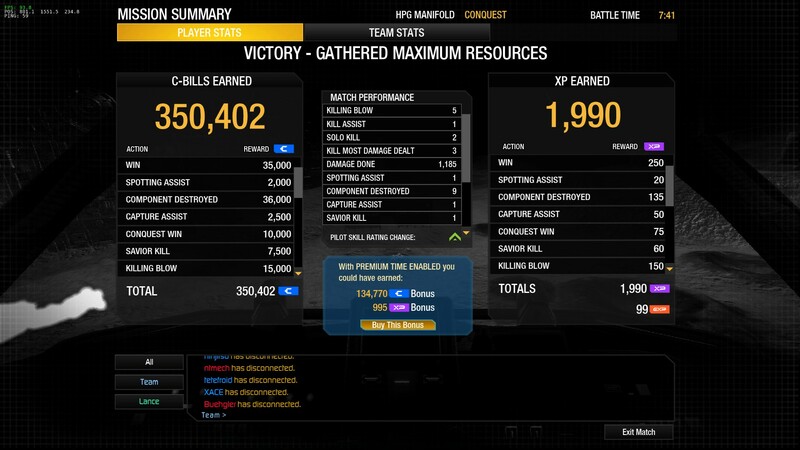 My endless waffle in the MWO forum drew in a bot. I found the missing mobility quirks. They didn't get rolled into the base mobility stats of the mechs they were originally on. They got rolled into the base mobility stats of the Wolverine, where PGI figured nobody would notice them. I did a naughty thing. It was very naughty, indeed. Still leveling next month's mech, but the amusing anecdote has been drafted. 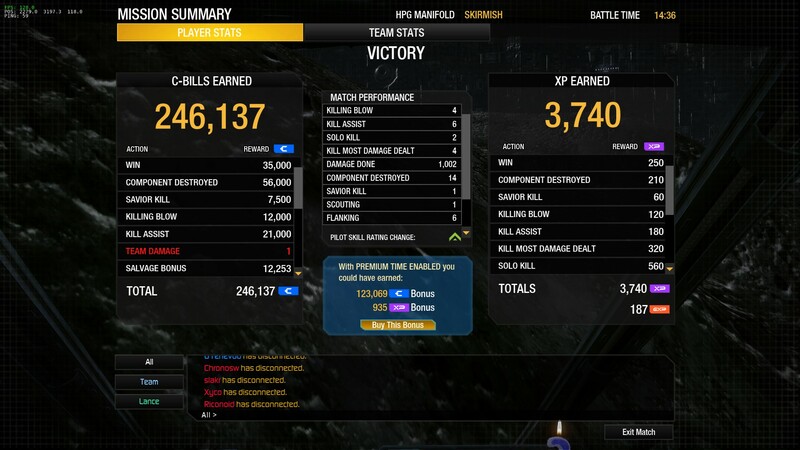 That was my second thousand-damage game in forty-eight hours, by the way.